Thank you for your interest in Peninsula Guns Firearms Training. Our training program and course schedule will be launched soon! Please fill out the following form to be notified when the course schedule is available AND Receive a $20 Gift Certificate towards your first training class! We are working hard to customize a training program that fits all our customers' needs! 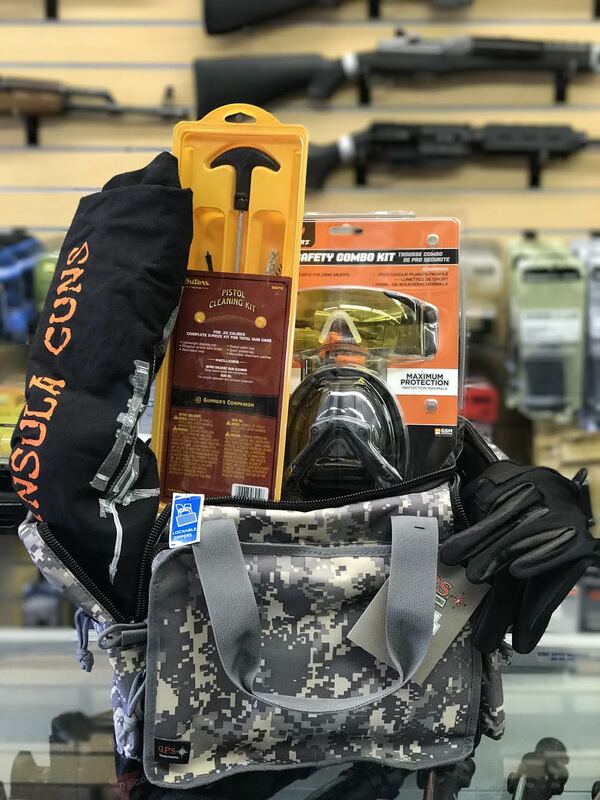 Help us by taking our short survey, and you will automatically be ENTERED TO WIN a FREE Smith & Wesson Range bag filled with gun swag!